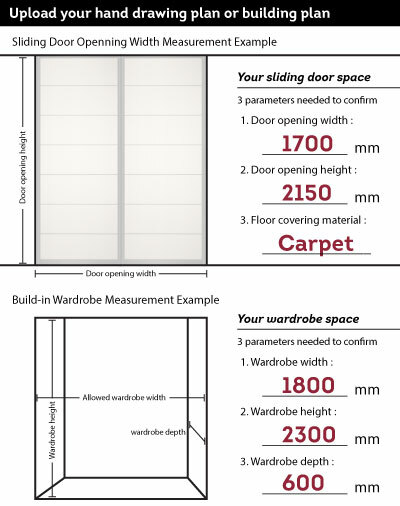 Please follow our measurement guide to measure your wardrobe spacing and the opening width of sliding doors. Once you have your measurement ready, you are now ready to start shopping! Measure your opening height and width at the three points indicated here. Write down your measurements in millimetre(mm). 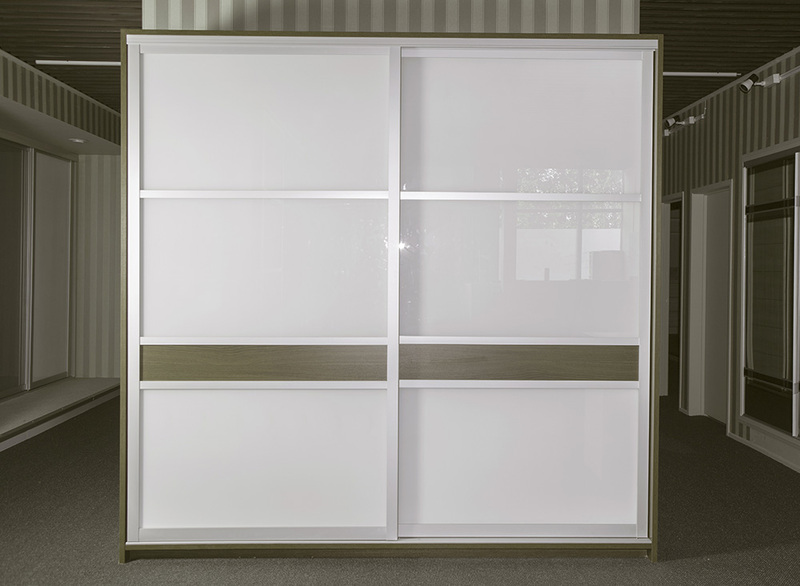 Our wardrobes are stocked at depths of 380mm and 510mm. 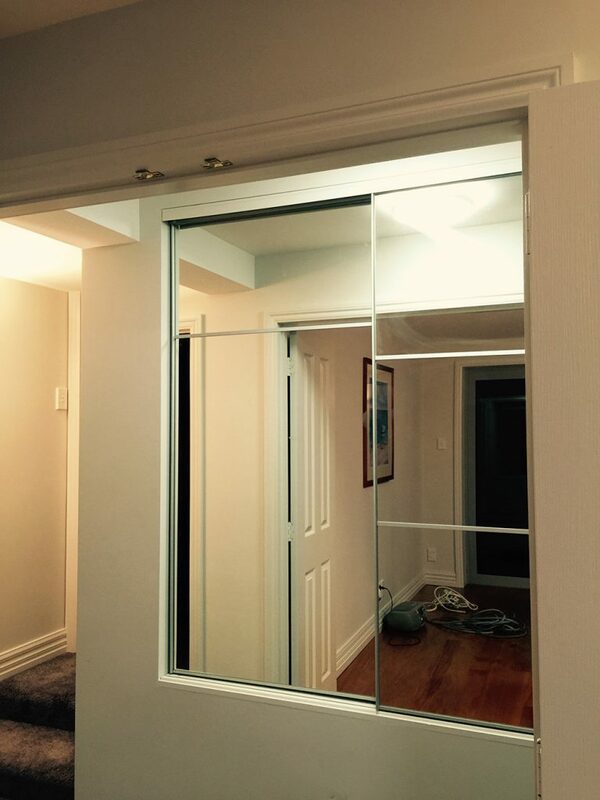 The minimum door width is 600mm. 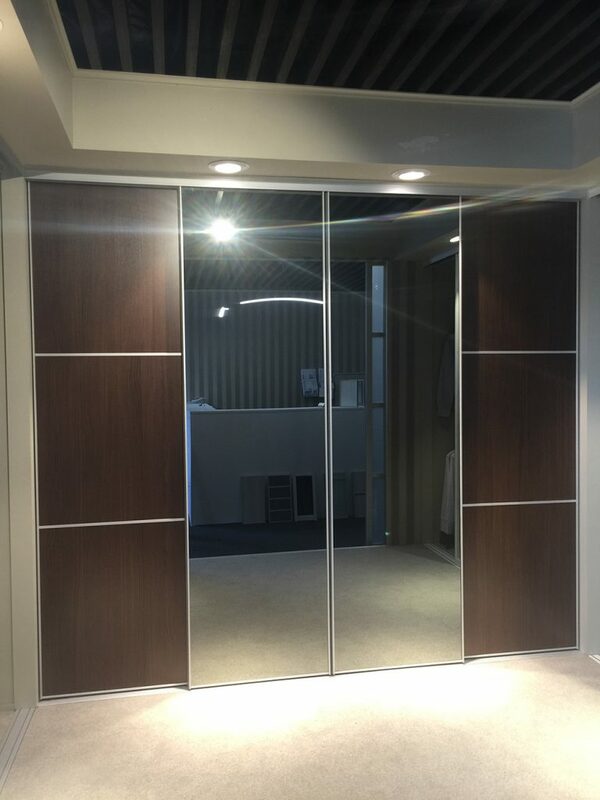 The maximum door width is 1200mm with a maximum door height of 2400mm. Download our measurement template below. Or draw your wardrobe space on a paper and send it to us. You can now start SHOPPING! With this information, you could start shopping at Theslideshop. Remember to double check your measurement fits our products or not. Cannot find the right product? Please contact our Customer Support Team. 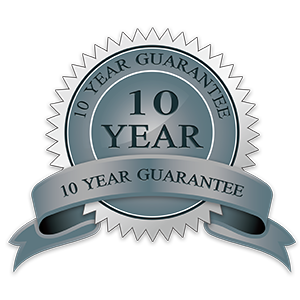 Once we get in touch, our Support team will generate Quotation for you before purchasing. 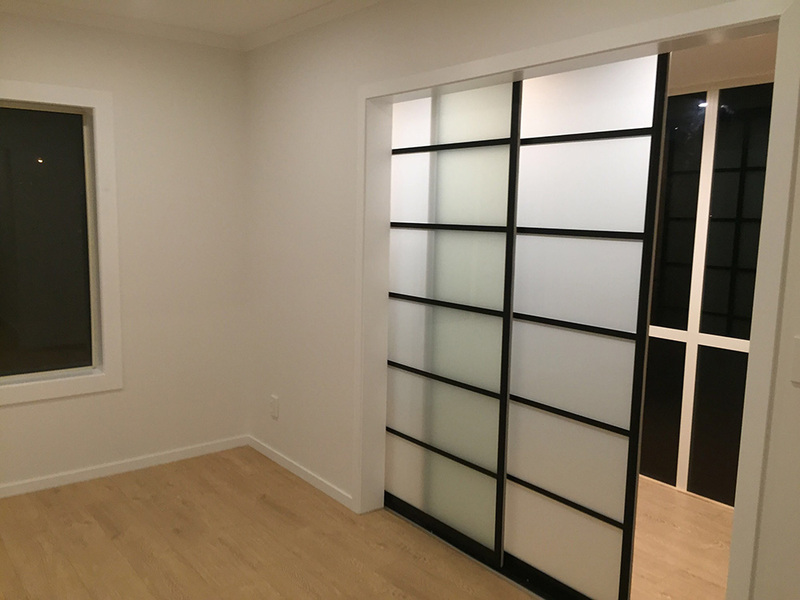 We can arrange for on-site delivery and show you how everything is installed. Learn all the steps? Let’s begin shopping!